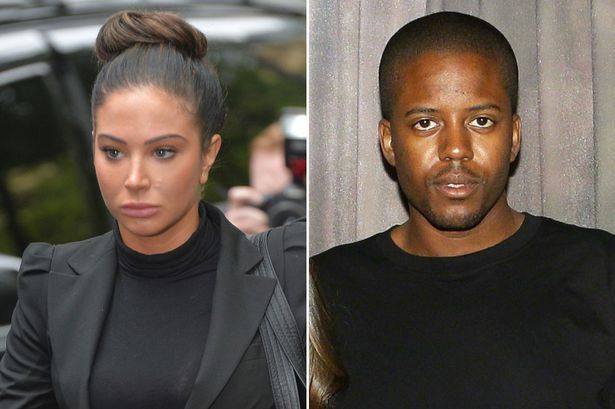 Tulisa Contostavlos hit celebrity blogger Savvas Morgan in the eye during last year’s V Festival, a court has heard. Savvas Morgan (Vas J Morgan) said his eye swelled after the alleged altercation on August 18, 2013. Former X-Factor judge Tulisa Contostavlos, 25, denied assault by beating at Chelmsford Magistrates’ Court in Essex. The former N-Dubz singer’s assistant Gareth Varey, 28, is also accused of threatening behavior, which he denied. The court heard they were in a VIP area of the festival at its Chelmsford site when the alleged assault took place. Prosecutor Matthew McNiff said Tulisa Contostavlos accused Savvas Morgan of stalking her and swore at him. The court also heard from Savvas Morgan, who said Tulisa Contostavlos, of Friern Barnet, north London, raised her fist in the air and was swinging her arms. Tulisa Contostavlos’s arms were closest to him, the court was told. The blogger was escorted away by security following the alleged attack.